Granite and quartz accents (countertops, tile, etc) are a lot more permanent (and prominent). No one is going to rip out their countertops every time the seasons change in order to grab the next hottest thing – so how can you make a lasting decision about a space and wow your clients? Granite is a finicky beast. Because it is natural stone, even if you pick a general color like eggshell, the variation from one piece to another is so great that you may as well not be choosing at all. With quartz, there is more control because color can be mixed in with the epoxy, giving everything that you create a more modern and controlled feel. There is no guessing on this – you (or your client) will get what’s being imagined. Quartz is more expensive, but it offers more control, so you can meet the dreams of your clients exactly where they are – on the cutting edge of style. When picking a color, light colors tend to open a room up more. The light of a space is reflected on your quartz accents, expanding them so that the room feels immense. As such, light colors are fantastic for bathrooms and small, understated kitchens. Dark colors carry a more intimate feel – more modern; more sleek. They darken up a room, so you have the feel of Sherlock Holmes’ cozy reading room. Dark quartz can bring an intimate feel to a space, and is best for large rooms where you want to emphasize closeness. 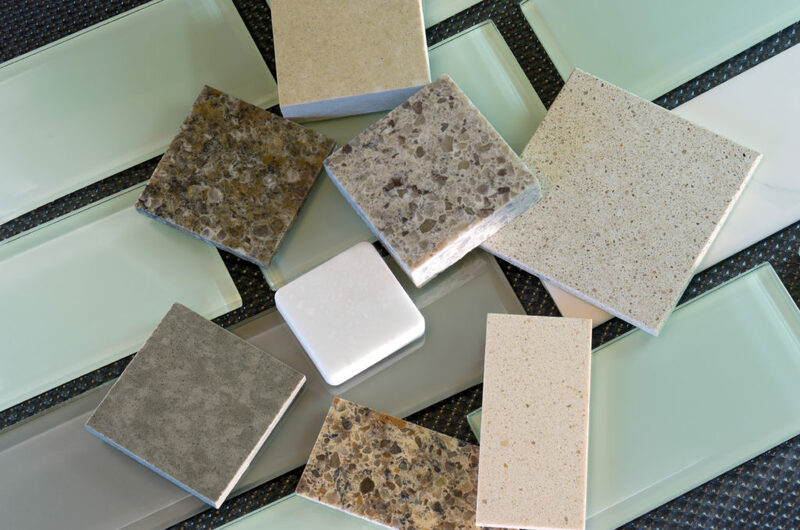 Picking a countertop might seem like an easy decision. If it looks good for the sample, it will look great wherever you put it – but these kinds of decisions are long-term. Consult with a specialist at SehlStone to ensure that your choices fit the home you’re dreaming of. No matter what your dreams, we can help you to achieve them! Be a style leader, and find the design that’s best for you.